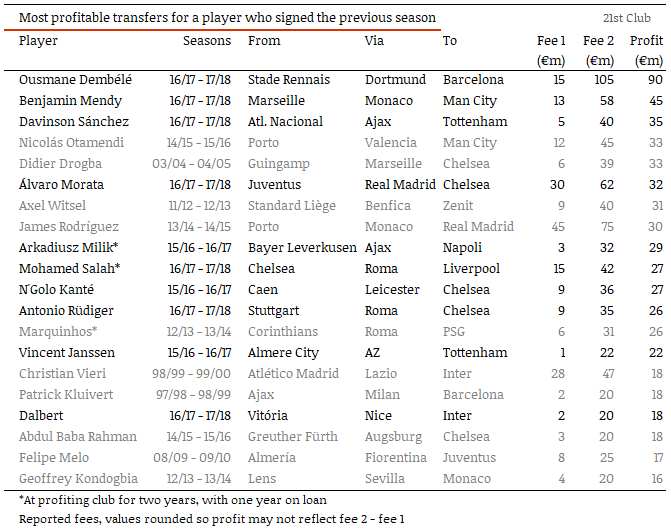 At this time of year, it is worth remembering that there is a sizeable disconnect between the number of transfer rumours reported, and the number of trades that actually occur. Problem-solving in football has become synonymous with money. If results aren’t good enough, cheques will be signed for new players and coaching staff, with cheaper and weaker recycled for dearer and perceivably stronger.But how often is there a benefit to all this cost? Have teams going through these same processes improved or simply gone in circles?